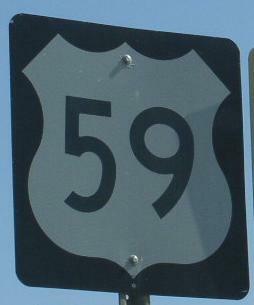 U.S. Federal Route 59 is a north-south highway in Western Minnesota. This runs from the Minnesota/Iowa State Line, near Bigelow, to the United States-Minnesota/Canada-Ontario Boarder. The port has limited hours. Info on U.S. Rt. 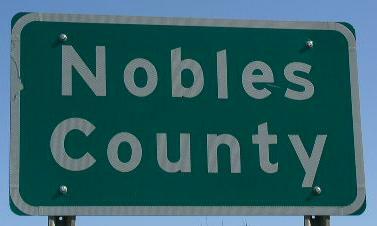 59 is broken down by county below.